Bowel Cancer Australia is fortunate to enjoy philanthropic support from two leading businessmen.  Their support, complemented by community and corporate fundraising, provides the financial base necessary for Bowel Cancer Australia's advocacy, awareness, education, patient support and research activities. 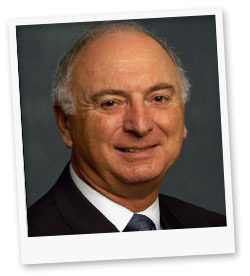 Mr Richard Penn, Chairman of The Penn Foundation, became Patron of Bowel Cancer Australia in 2006. Mr Penn's father was diagnosed with bowel cancer 30 years ago. The cancer was detected and treated early through surgery and his father continues to enjoy an active, healthy retirement. As a result of his family's experience, Mr Penn became a supporter of Bowel Cancer Australia. In 2007, The Penn Foundation helped launch Bowel Cancer Australia's fundraising appeal to establish an inaugural endowed chair in bowel cancer research, with a $1 million funding commitment. In recognition of the Penn family's generosity, the position is to be named the Lawrence Penn Chair in Bowel Cancer Research. 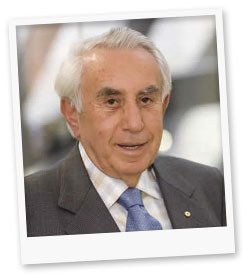 Mr Harry Triguboff AO, chairman of The Harry Triguboff Foundation is a bowel cancer survivor. As a result of his experience, Mr Triguboff recognised the need for ongoing awareness, education and research. He generously sponsored community bowel cancer prevention programs. In recent years, Mr Triguboff agreed to become Patron of the Bowel Cancer Foundation and subsequently Bowel Cancer Australia following the merger of awareness and education activities of the two respective charities.